HSE Testing and Monitoring operates the following four PT schemes in support of workplace and environmental asbestos assessments. The schemes are open to both UK and overseas participants. Summary information can be found on the individual PT scheme pages and in detail within the participant handbook available for each scheme. We have a wide range of QC products and services available to purchase. Please click here to view. AIR PT, a collaboration between HSE and LGC, is a new International PT scheme for laboratories involved in air quality analysis. The scheme combines HSE's WASP and LGC's STACKS schemes, providing an integrated PT that is specifically designed for laboratories performing chemical analysis of air monitoring samples. 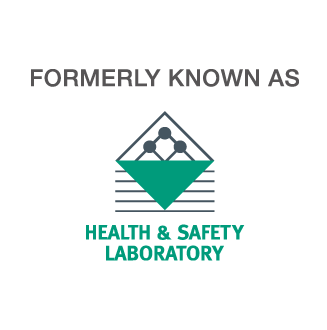 The scheme is run by LGC and is supported by the technical expertise at HSE, ensuring the test samples are as close as possible to those routinely analysed by laboratories (ambient, indoor, workplace air and stack emissions). For more information, please click on the AIR PT balloon logo below. Here you can download the application form and scheme description, which will provide comprehensive details of the available samples and the dates for each round of the scheme.